Check out this trailer to see what you will be doing when not killing hordes of zombies! 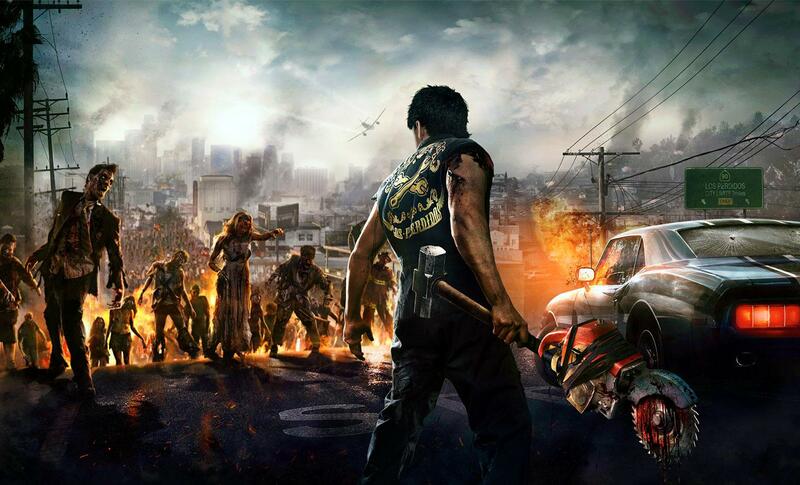 Dead Rising 3 and the Xbox One are less than a two weeks away! With it being so close to launch, Capcom Vancouver has given us a sneak peek at the story you can expect.